Grappenhall Heys Walled Garden aims to provide an ongoing community programme to local residents. This includes primary schools, after school clubs, families and adult groups. Some sessions are site based utilising the renovated glasshouses, kitchen garden and pleasure garden, whilst other activities can take place at a community venue. Individuals are able to understand the historical context of the garden through a range of external and interpretation panels in the grounds and glasshouses. This allows visitors the option to self-guide. Click here to see our new promotional pull up banner. 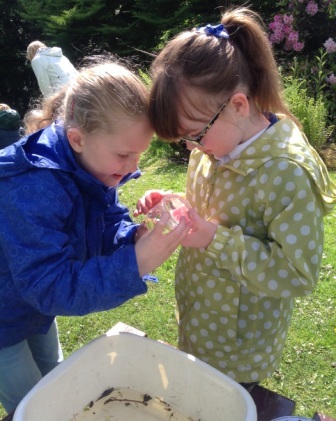 Programmes aim to encourage children, their families and adult members of the local community to enjoy and appreciate the natural environment and wildlife and to promote well being. 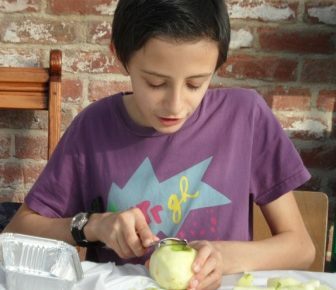 A strong emphasis is placed on utilising the garden, learning about plants, wildlife, and healthy living. Other areas of interest revolve around the historical legacy of the Parr family who owned the garden from the 1830’s, as well as the rise and fall of the Grappenhall Heys Estate and, more recently, the renovation work funded by the Heritage Lottery Fund. 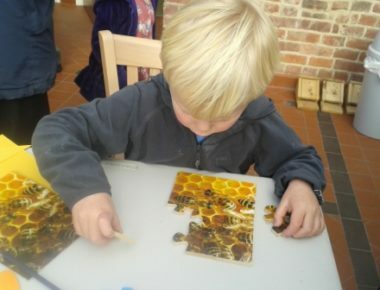 Examples of the types of activities include curriculum based school workshops, scavenger hunts, pond-dipping, tours, outreach presentations, adult horticultural courses, adult watercolour and pastel classes, children’s harvesting and cookery sessions, under 5’s gardening sessions and free drop in activities. If you would like to discuss an idea, activity or workshop please e-mail enquiries@ghwalledgarden.org.uk for further information or to discuss a preliminary visit. We will do our best to accommodate your needs. 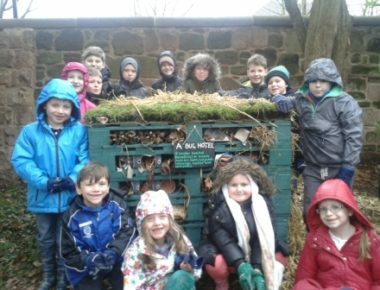 We would be very pleased to receive examples of the work your school does in the Garden, and perhaps – with your permission – display them at the Garden or on our website.